Exeley Inc. a New York based company established in 2015 that focuses on offering innovative publishing services to Open Access publications worldwide. The company is run by Dawid Cecula, an experienced manager in the publishing industry. In the last decade, Dawid has built one of the world’s largest collections of Open Access journals. He gained his experience from working for leading international publishers and delivering professional publishing and consulting services to universities, research centers and societies based in Europe, America and Asia. Exeley Inc. offers journal owners a well-designed and technologically advanced publishing platform that integrates publications with online content, social media, databases and libraries. Users benefit from such solutions as: allocation of DOI numbers and live reference links via cooperation with Crossref; articles enhanced by graphical abstracts and extra supplementary files (including videos, sound files and power point presentations); advanced article metrics powered by PlumX, and responsive web design. 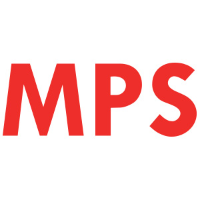 MPS Limited – established in 1970, MPS Limited is a provider of technology services to global academic publishers. The company has a team of more than 2850 employees based in offices in the USA and India. 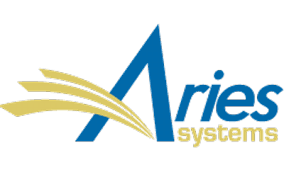 Aries Systems Corporation - founded in 1986 and headquartered in North Andover, Massachusetts, Aries Systems Corporation provides professional peer reviews, production and distribution solutions, and services to thousands of journals worldwide. Plum Analytics, part of Elsevier company - founded in 2012 with the vision of bringing modern ways of measuring the impact of research to individuals and organizations that use and analyze research data. Crossref - a not-for-profit organization founded on publisher collaboration that is responsible for reference linking throughout online scholarly literature. CrossRef is a DOI Registration Agency. Portico - a digital preservation service for electronic journals, books, and other content. 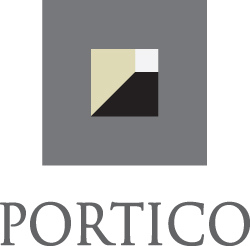 Portico is a service of ITHAKA, a not-for-profit organization dedicated to helping the academic community use digital technologies to preserve the scholarly record and to advance research and teaching in sustainable ways. 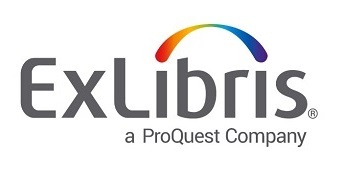 ExLibris/ProQuest - a leading global provider of information and library automation solutions, offering management and discovery services of library and scholarly resources. CNKI (China National Knowledge Infrastructure) - the largest and most popular internet-based academic library in China under the lead of Tsinghua University. CNKI provides access to various scholarly resources including journals, dissertations, proceedings, yearbooks, ebooks and standards. CEEOL (Central and Eastern European Online Library) – a leading provider of full-text academic content in the field of humanities and social sciences. CEEOL focuses on Central, Eastern and South Eastern European topics and provides scholars, researchers and students with access to a wide range of academic content in a constantly growing repository. 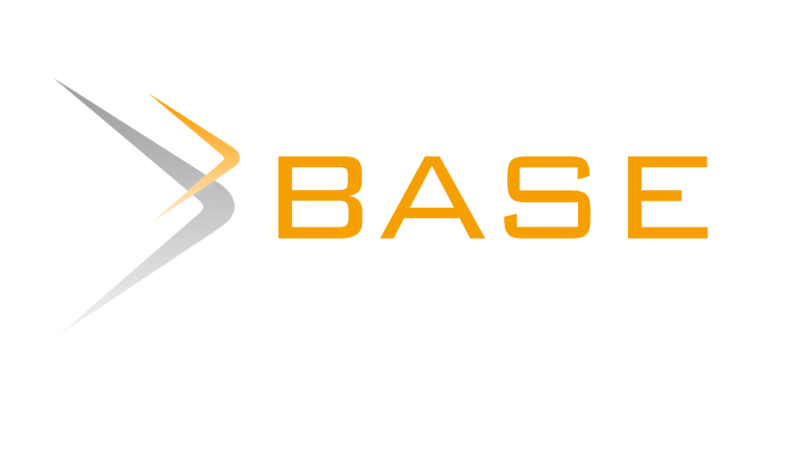 BASE (Bielefeld Academic Search Engine) is a multi-disciplinary search engine for scholarly web resources created and operated by German Bielefeld University Library. BASE indexes metadata of all kinds of academically relevant resources, from journals and digital collections to institutional repositories. 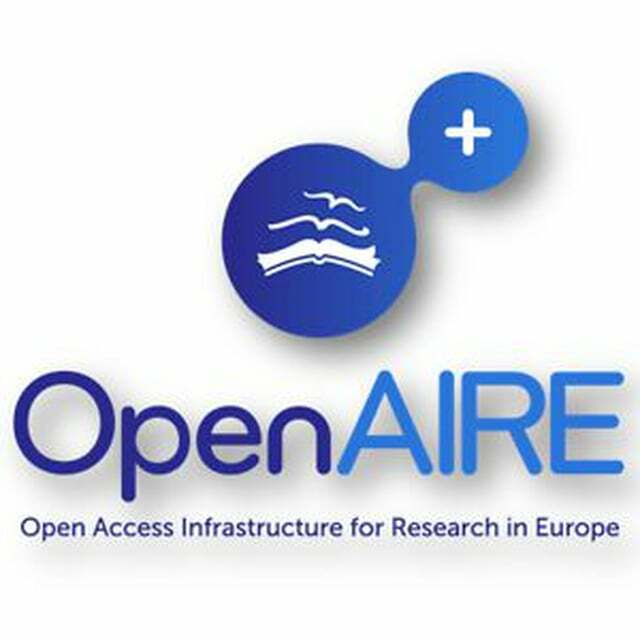 OpenAIRE - a network of Open Access repositories, archives and journals. The OpenAIRE Consortium operates under the Horizon 2020 funding scheme (implemented by the European Commission, the executive body of the European Union), aimed to support the implementation of Open Access policies. All of the H2020 funded projects are obligated to provide their research output in an Open Access format. The goal is to make as much European funded research output as possible available to all, via the OpenAIRE portal. 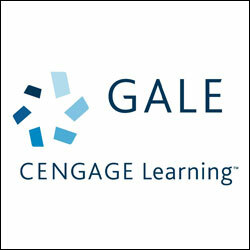 Gale, a Cengage Company - an academic publishing company that unites with libraries, and other publishers around the world, to provide researchers with access to thousands of scholarly primary sources supported by modern research tools. Gale produces hundreds of products, including featured scholarly resources such as InfoTrac, and its Academic OneFile database that provides instant access to complete, up-to-date content, with easy-to-use features. Exeley is committed to the best ethical standards. 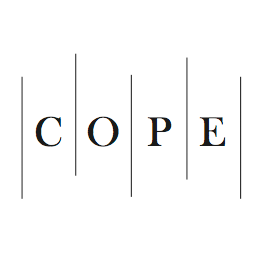 The company requires participating societies to follow scholarly publishing standards (recommended set of rules: COPE – Committee on Publication Ethics) and protect intellectual property as well as international copyright laws. Societies should publish only original papers not available elsewhere. Exeley also expects the editors to obtain permission to reproduce any material protected by copyright. In order to support the societies in this role, the company provides access to Crosscheck, the plagiarism screening tool that helps editors to verify the originality of papers. The company also encourages authors and editors to publish statements of vested interest in their articles, clearly revealing any financial connections or other circumstances that might raise questions regarding conclusions and opinions stated in the works. Exeley commits to the terms of the Creative Commons Attribution Licenses and assists journals in deciding on a License that best suits their needs. The company respects the editorial independence as well as privacy of each journal, author and researcher. Our mission is to provide societies with the best solution to make their publications visible in their global community and ensure the highest possible visibility among its potential audience. Sign Up to our newsletter and get news and updates you won’t find anywhere else straight to your inbox!